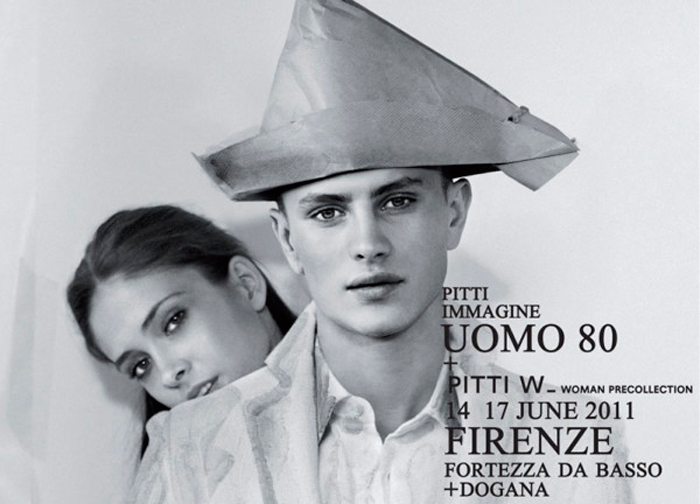 The official ad photo for Pitti Uomo 80,shot by Julian Hargreaves. Male Model: Andrea Bellisario @ Independent Men. The Male Model Music Project is happy to announce its visit to Pitti Uomo 80,to take place in Florence, Italy from June 14 to 17. Pitti Uomo is one of the most famous and relevant men's fashion fairs in the world. Over 31,000 visitors, 19,200 buyers and 1,000 Italian and international brands/ collections (expected for this edition),Pitti Uomo has become one of of the most awaited events between professionals and men's fashion lovers from all the corners of the world.